How to load safe mode in Windows 8? YOU ARE HERE: Home » Support Guides » Evolvit Support » Microsoft Windows 8 Fixes » No F8 option to load Safe Mode with Windows 8, how to load safe mode in Windows 8? No F8 option to load Safe Mode with Windows 8, how to load safe mode in Windows 8? Booting Windows in Safe Mode is a common way to resolve PC issues. But what do you do if hitting F8 doesn’t work? 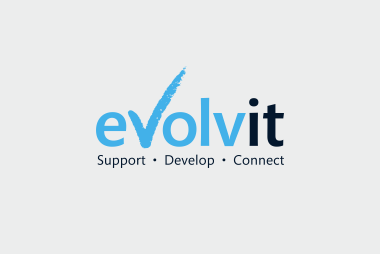 Our Bristol IT support team guide you through what to do. 1). Press the [Windows]+X to bring up the WinX menu within windows. 2). Select the command prompt (admin). Respond to UAC as required if it is on. 5). The command line now launches the Boot Configuration Data Editor and sets the default boot menu policy to legacy as like previous Windows. 8). When you see the blue windows flag appear on the screen for the first time, press and hold down the F8 key. In a moment you should then see the old black and white advanced boot options menu. Here you can select your safe boot option.